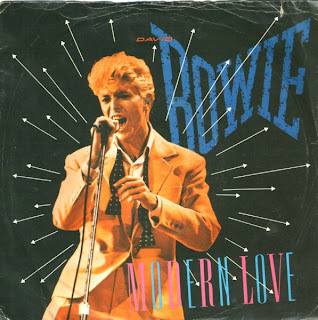 Here I ''crossovered'' David Bowie's-Modern Love...great track from 1983's LP ''Let's Dance''. Song was written and performed by David Bowie...as a producer stands another great name, Nile Rogers. In this crossover I used only original album version. Original sound wasn't changed, only lenght, and now ends up at 6:13.
as I mentioned before excellent work! i wonder how would "cat people"
Great remix! Keep up the good work. Love this remix!!! Thanks for fixing the link!! !